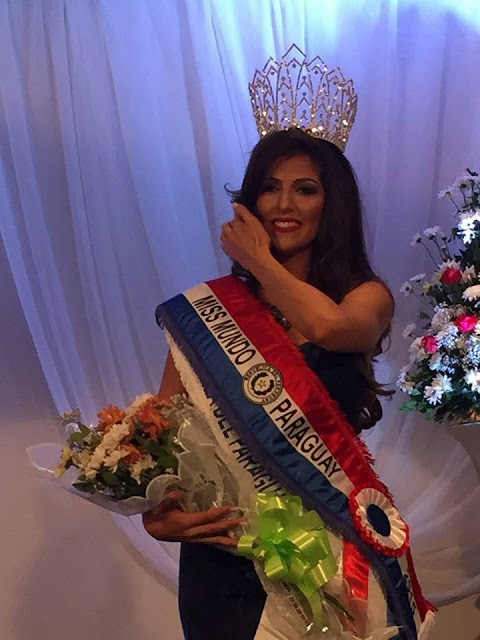 ASUNCION, Paraguay - Laura Leticia Garcete Riveros (26) was crowned Miss Universo Paraguay 2015 at the Resort Yacht y Golf Club Paraguayo in Asucion on September 21. She will represent Paraguay in Miss Universe 2015. 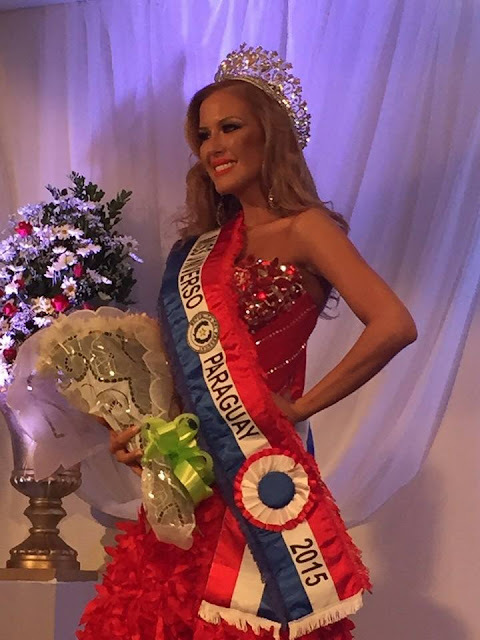 Giovanna Estéfani Cordeiro Villalba (25) was crowned Miss Mundo Paraguay 2015. She will represent Paraguay in Miss World 2015 in Sanya, China on December 19. 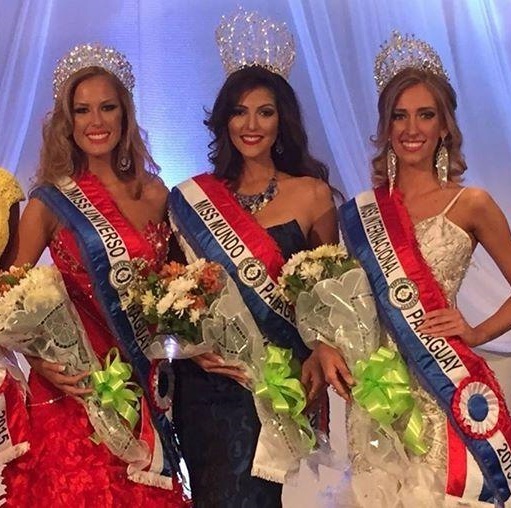 Mónica Mariani Pascualotto (23) was crowned Miss Internacional Paraguay 2015 and will compete in Miss International 2015.